Mark Reuss has been around General Motors for so much of his life, if cut he probably would bleed GM blue. Not only was his father Lloyd a former GM president, but Mark himself – who has been with the corporation for over 20 years – started as an intern and has now risen to Executive Vice President of Global Product Development, Purchasing and Supply Chain -- in essence the Number 2 position in America’s largest auto company. 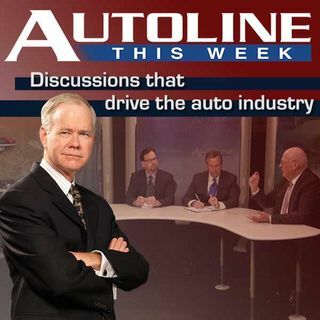 He joins John McElroy along with his panel on this very special ... See More edition of Autoline THIS WEEK.